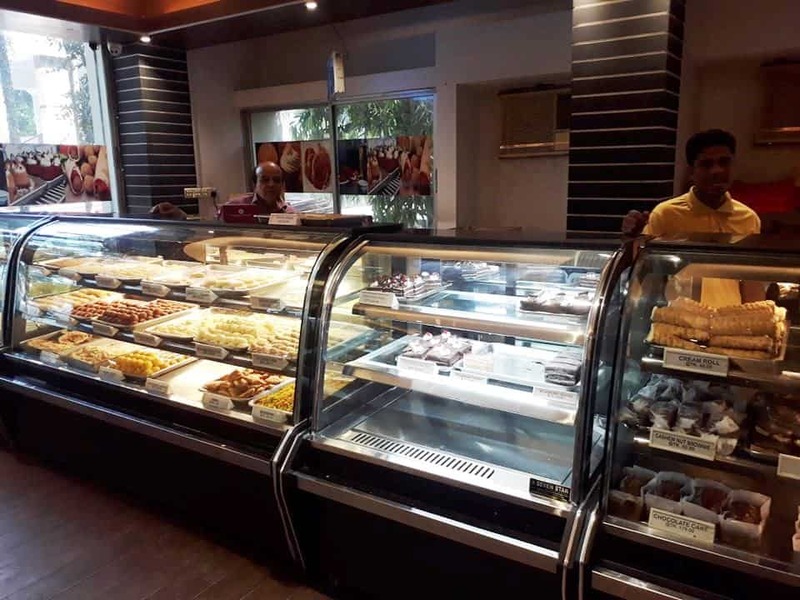 Bakes & Flakes – Chittagong Club Ltd.
Chittagong Club has a spacious Bakery name “Bakes & Flakes”, where lot of attractive bakery items available. 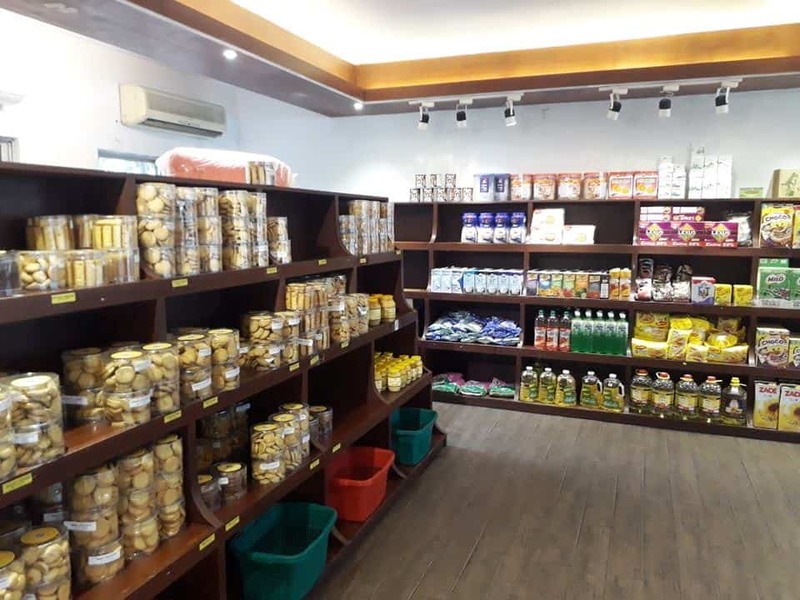 Fresh Sweets & Confectionery items available here. 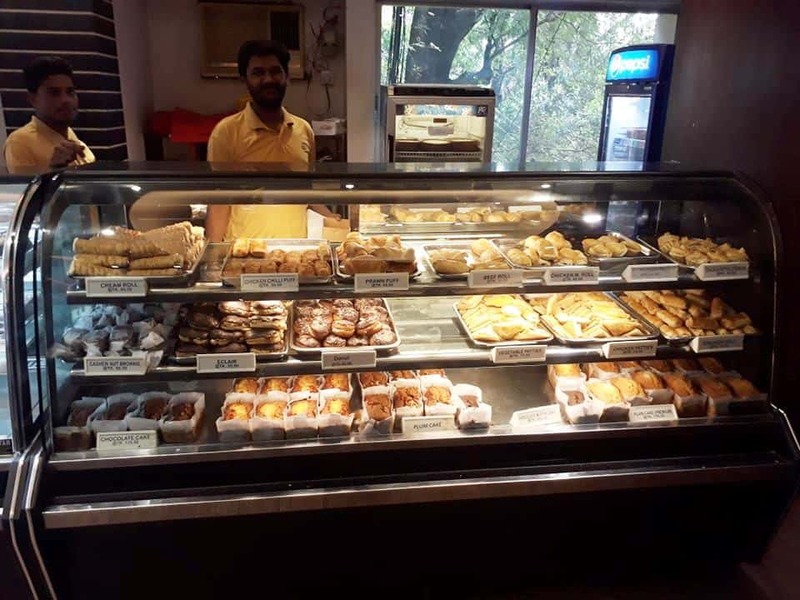 Member’s can buy Sweets & Confectionery items from Chittagong Club Bakery.